Restore your home, business, and belongings to the way they were before leaks and floods made their mark. 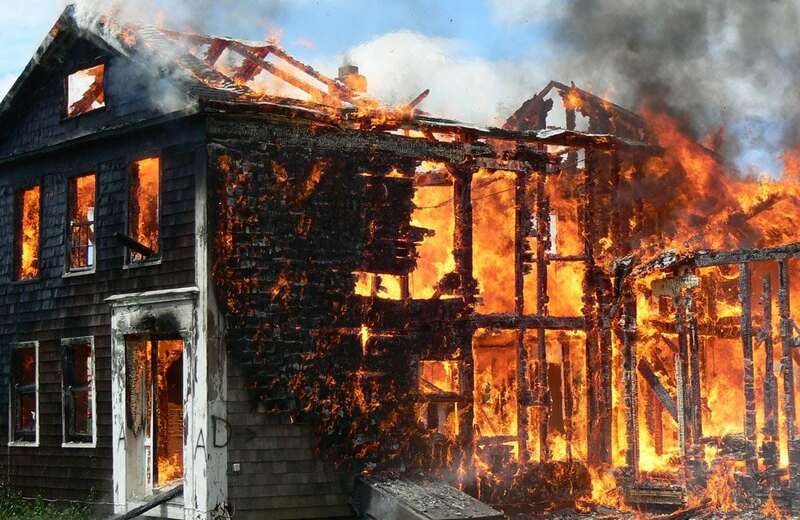 Get rid of the smell, the burn marks—all evidence that a fire ever touched your home–with the restoration experts at Restoration ResQ. 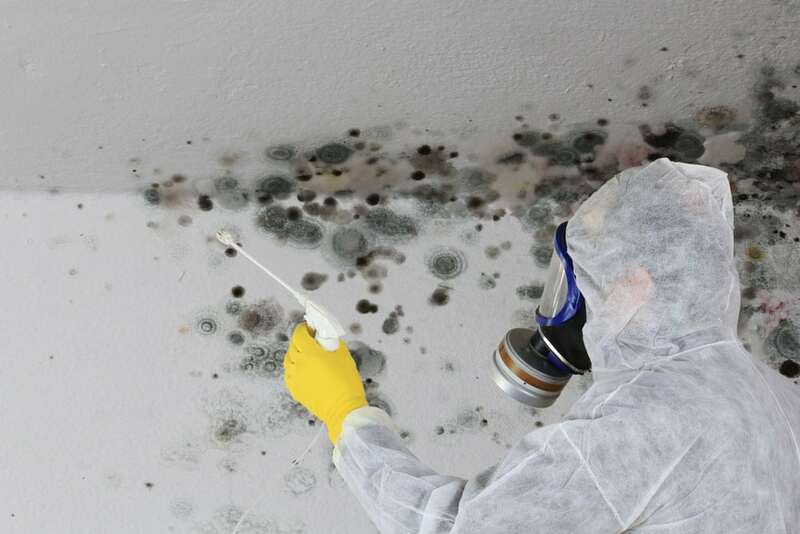 Don’t risk mold damage to your building or your body--call us for fast relief, restoration, and protection from future infestations. At Restoration ResQ, our certified technicians will assess your storm damage, create a repair plan, and restore your home or business to pre-storm condition—we guarantee it! We choose our highly trained technicians from only the best pool of talent in the property restoration business. Then, we train them in our proven method, so they can work together as a team to get your property back into pristine condition as soon as possible. Although our first loyalty is to you, our customer, we work with your insurance company to make sure that we finish our work on time and on budget. With us, your insurance company only has to deal with one company—ensuring that costs are kept low and quality high. No extra paperwork for them and a quick restoration for your property. Both our customers and their insurers count on us for the highest quality work at the lowest possible price. We’ll assign you a special project manager with years of experience in the industry. 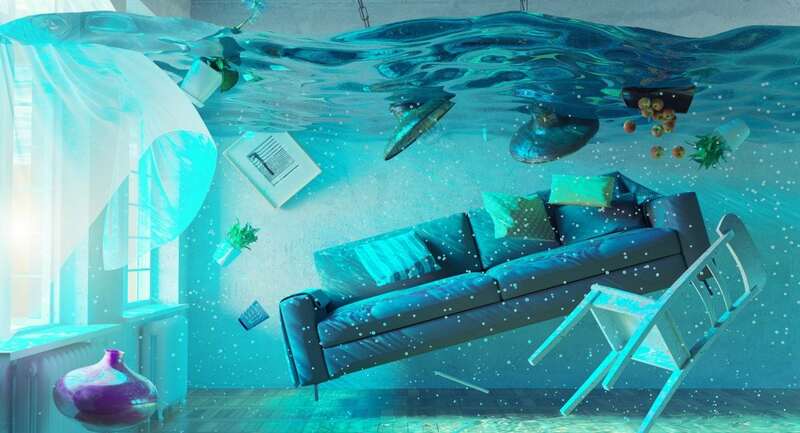 She or he will not only inspect your damaged property visually, but will check the contents and underlying structures for unseen structural damage, odor, soot, mold, mildew, or moisture. Your project manager will also examine your delicate valuables—such as important documents and electronics–for any damage and recommend immediate preservation procedures for those in danger of deterioration. Preserving and repairing your valuables is only the beginning. We’ll remove debris, deodorize your property, and dehumidify it. We’ll clean all your ceilings, walls, floors, fixtures, air ducts, and surfaces. We don’t stop there, though. Our technicians will not only clean your air ducts, but your entire HVAC system as well, since these components work together. 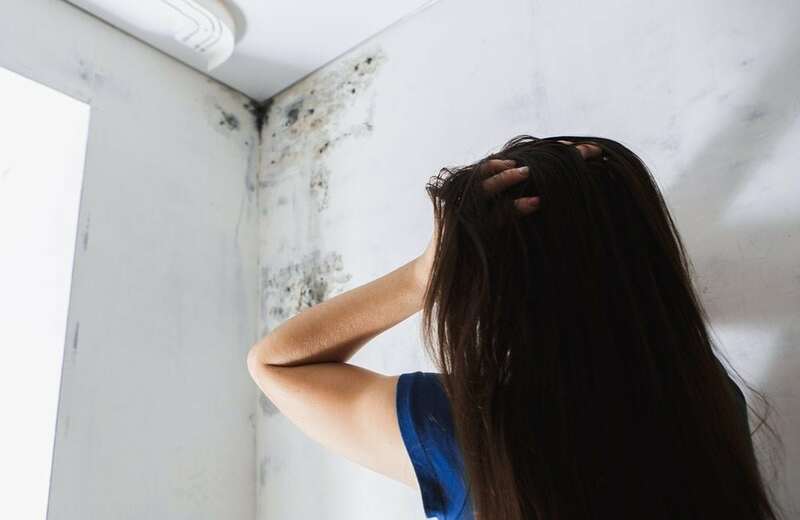 If your air ducts are dirty or contaminated, your HVAC system will likely be as well. We’ll inventory and document each of your belongings and transport them to our facility, where we’ll clean, restore, and store them until your building is ready for you to occupy once more. 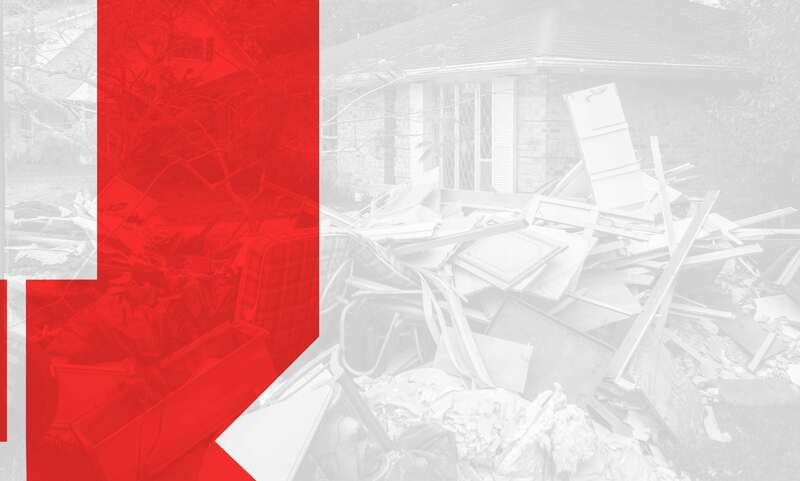 When disaster strikes, you can count on Restoration ResQ to restore your property to its former condition without a hitch. As a full-service restoration company, you’ll never have to deal with another company. We’ll handle everything from the initial estimate to the finished product.